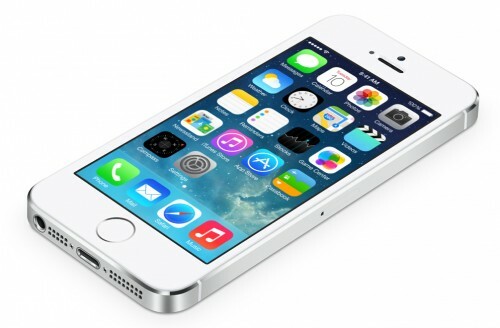 You’ve probably heard about the iOS 7.1.1 jailbreak developed by i0n1c and Winocm. As it turns out, there’s another jailbreak. It was developed by the researchers Yeongjin Jang and Tielei Wang. 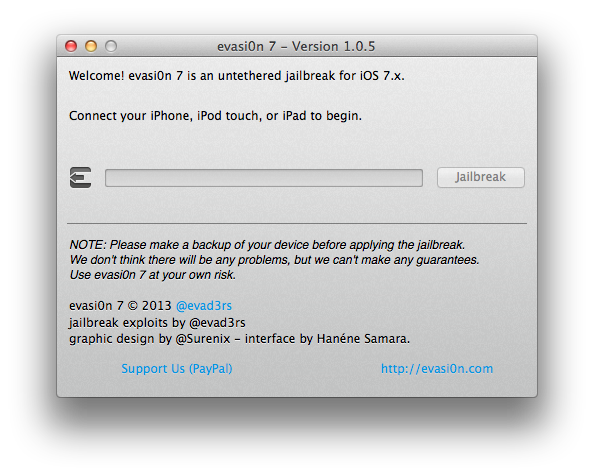 The jailbreak seems to be legit, however, there’s no official confirmation from trustworthy sources. 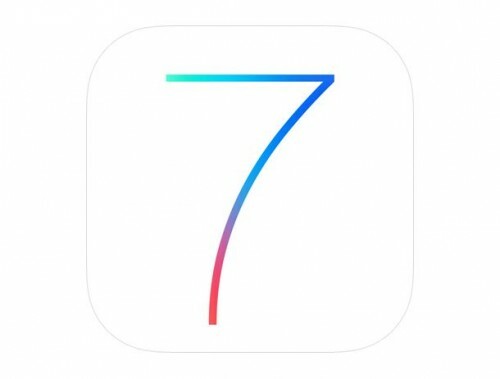 Researchers Yeongjin Jang and Tielei Wang of the Georgia Tech Information Security Center (GTISC) disclosed that they jailbroke iOS 7.1.1 late last month. Jang (@blue9057), a grad student at Gatech, has posted a video to YouTube demonstrating the jailbreak. 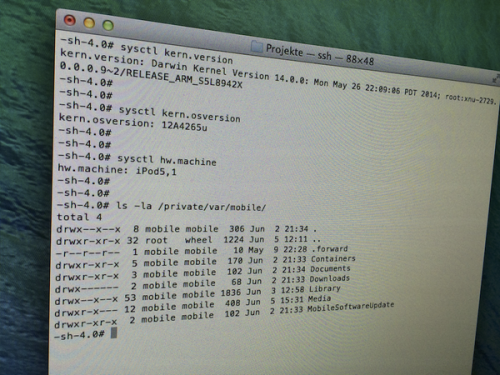 The authors of the jailbreak promise to tell how it works in August. 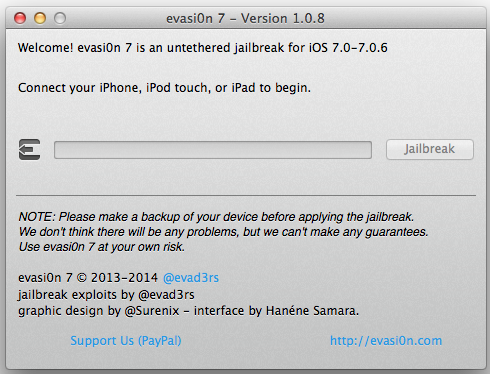 It would be interesting to see how it differs from those jailbreaks developed by i0n1c or Winocm. Anyway, we’ll get such an opportunity only in a couple of months. Let’s wait. According to John Gruber of Daring Fireball, the company from Cupertino has finished testing iOS 7.1 and is ready to seed it to final users any day now. The big event is likely to take place ahead of the iTunes Festival. Apple’s iOS 7.1 contains a number of important security improvements, apart from that, slightly redesigned call screens and power off slider. It should be noted, however, that those who use jailbroken devices should not hurry and upgrade to the new iOS version as soon as it becomes available. 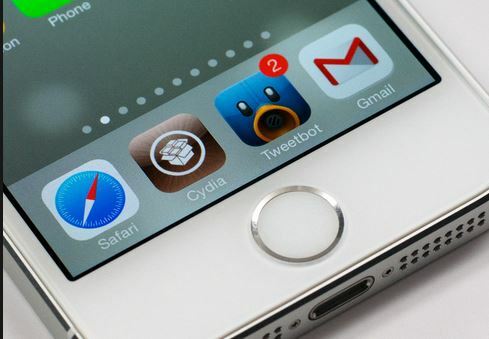 Previously, some reports surfaced on the Internet, which prove that iOS 7.1 contains fixes for the vulnerabilities used by current jailbreak tools. Hackers have to check if this is truth or not. 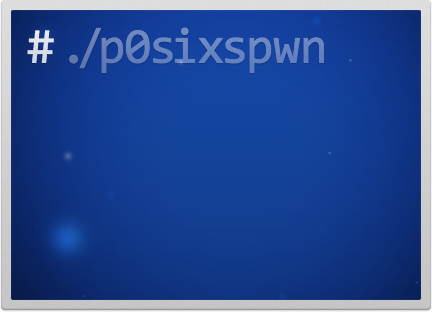 Good news for all iPhone 3G and iPod touch 4G owners – a jailbreak tool called p0sixspwn has been updated to support the recently released iOS 6.1.6. Using this small utility, you can perform an untethered jailbreak effortless. P0sixspwn is a jailbreak tool developed by iH8sn0w and Winocm. It can be downloaded from Cydia’s ‘System’ section. However, before downloading p0sixspwn you need to perform a tethered jailbreak using RedSn0w or any other utility. 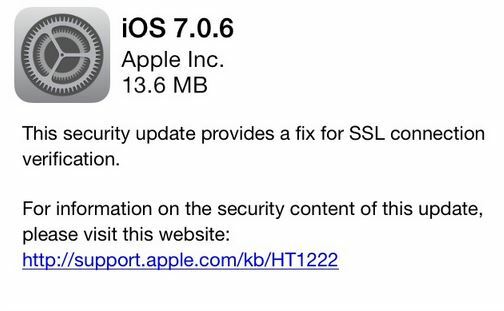 Keep in mind that it is recommended that you update to the latest iOS 6.1.6 as soon as possible since it contains a fix for SSL connection verification.